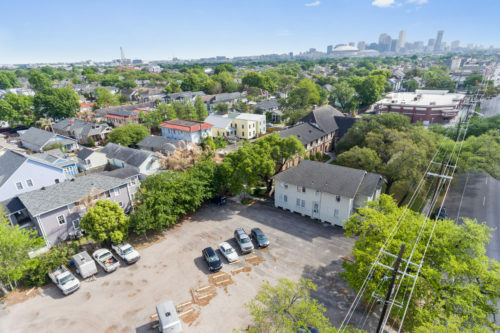 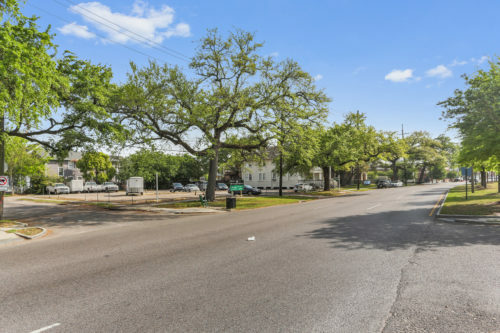 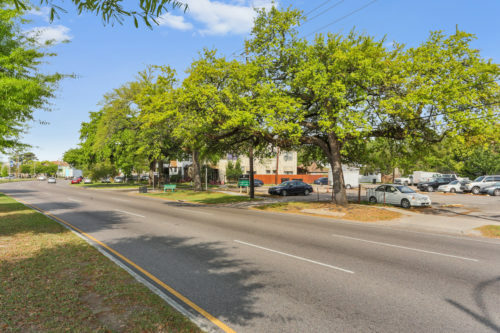 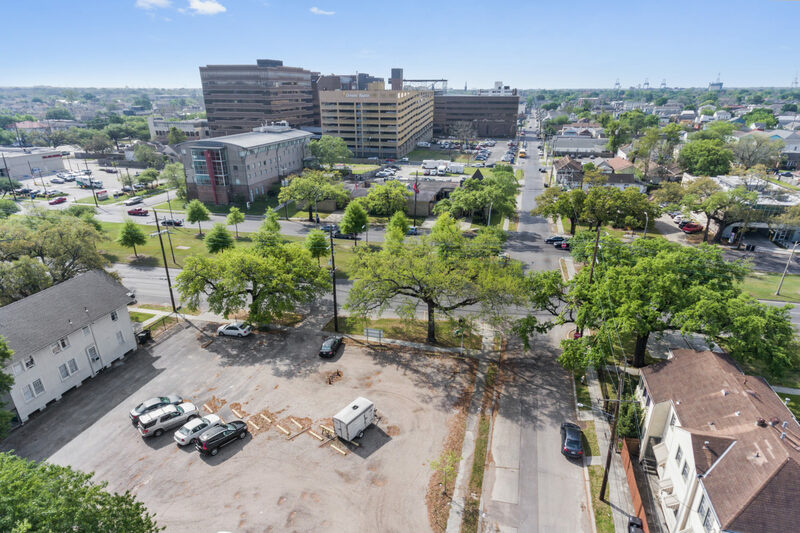 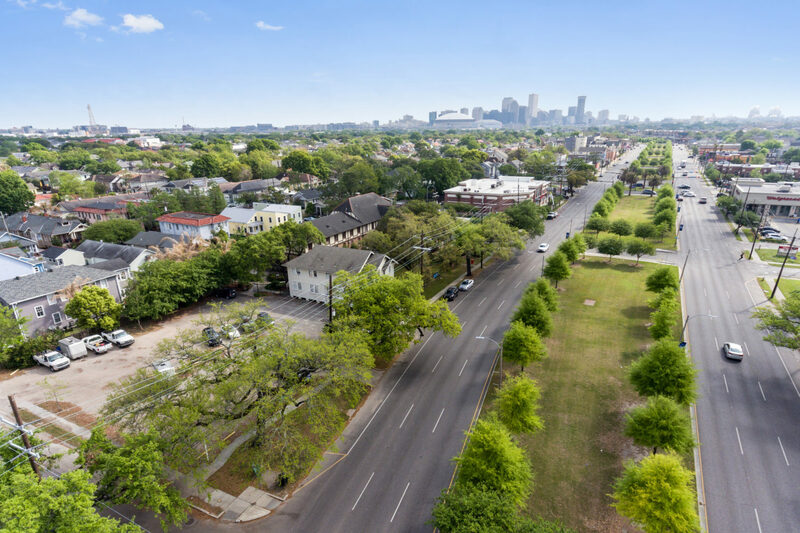 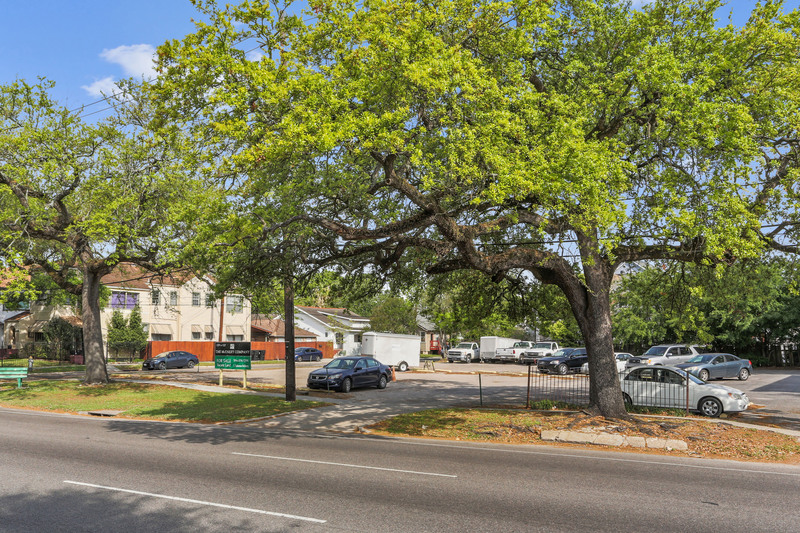 The Church of the Annunciation retained The McEnery Company as the exclusive marketing agent for the sale of the corner of S. Claiborne Avenue & Cadiz Street. 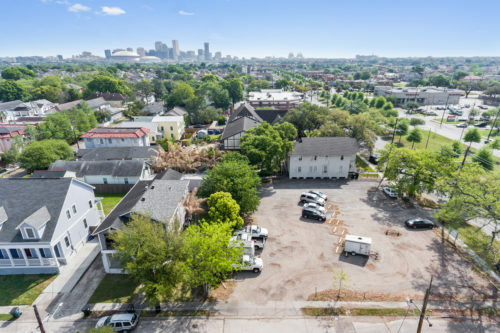 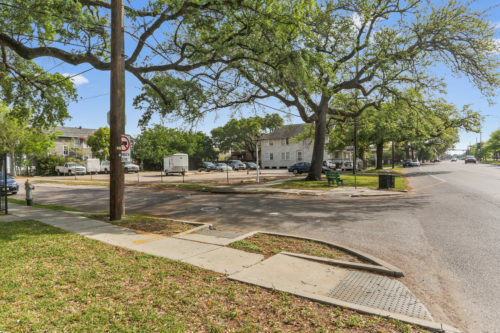 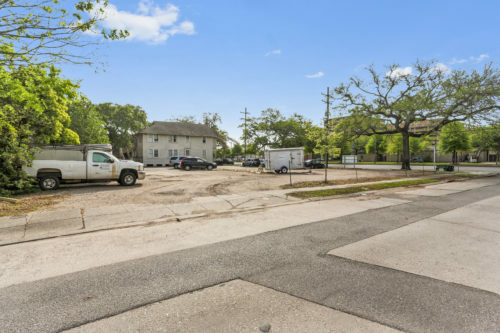 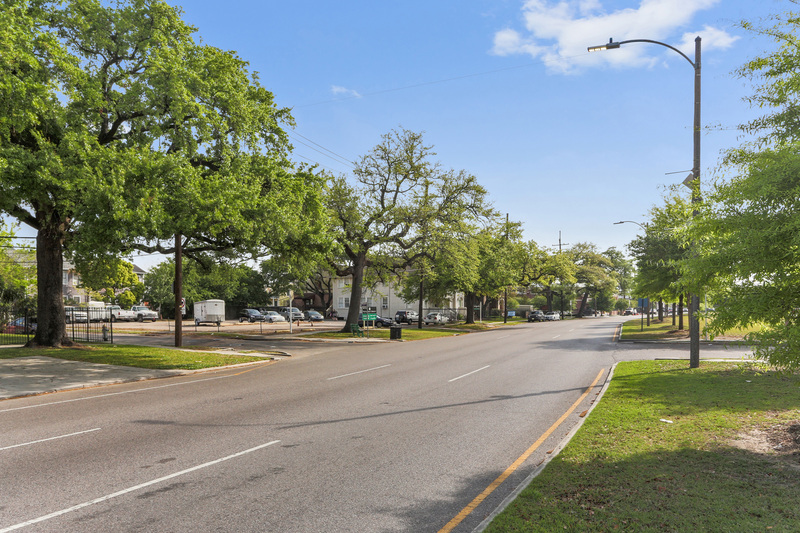 The site measures approximately 120′ x 122′, and is directly adjacent to the Church of the Annunciation – a historic, Episcopal church located in at the seam of where Uptown New Orleans meets the cherished Broadmoor neighborhood. 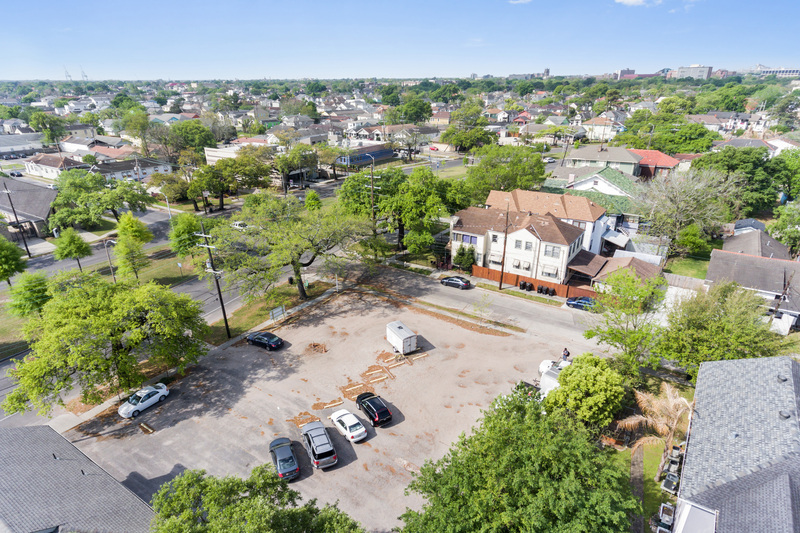 The site, which is fully cleared and improved as a parking lot, is presently zoned HU-RD2; and the future land use description is Mixed Use Medium Density – a zoning which allows for attractive height, density and mixed use applications. 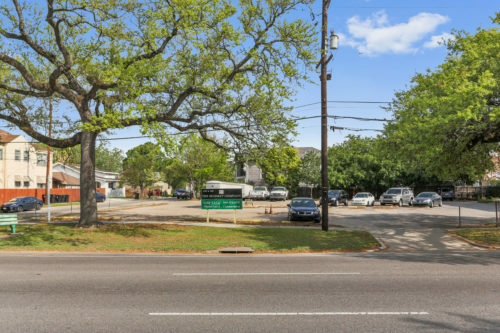 The McEnery Company closed this sale in October of 2018. The purchaser facilitated a necessary re-subdivision of the marketed property and is in the process of having the site re-zoned.